Probate is the authority that validates the powers and functions of an executor appointed under a Will. 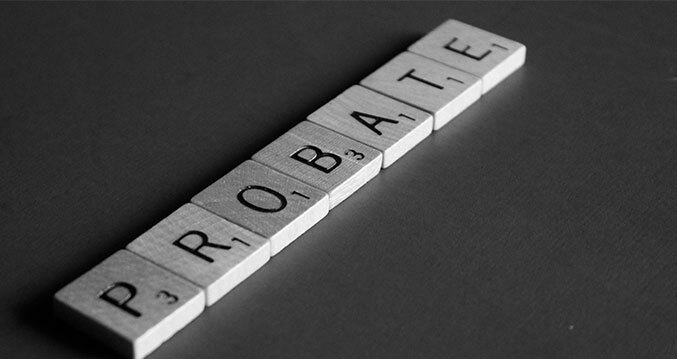 Probate can only be obtained where the deceased made a Will and appointed executors in it. Where Probate is not obtained, executors may be unable to perform certain instructions in the Will. Probate can be granted either in Common Form or Solemn Form. It is granted in Common Form when there was no judicial dispute opposing its grant. It is granted in Solemn Form when the grant was only made after the determination of a judicial dispute as to who was entitled to such grant. The Solicitor notifies the Probate Registrar by letter of the death of the Testator. Copy of a death certificate from a registered Medical Practitioner usually is attached to the letter. He would also furnish the Registrar with the particulars of the Will deposited in the Probate Registry as well as the details of everyone who has an interest in the deceased’s estate. The Probate Registrar would issue a summons to the persons interested in the estate of the deceased to appear on a fixed date. On the fixed date, the seal on the Will is broken and the Will is read. Application for grant of probate would then be made by the executors by completing and providing all relevant documents such as Application of Probate Form, Death Certificate, Declaration on oath, Complete Inventory of the Testator’s properties, Bank Certificate, Passport photographs of applicants and witnesses to the Will. The Executors make payment of Probate fees. The Registrar if satisfied then grants Probate with a copy of the Will attached to it. Where a Testator has property outside one State, the executors need not apply to the Probate Registrar in each state where the Testator had property in order to obtain a Probate. All the executors need to do is to reseal the Probate granted in any other state where the deceased had property.